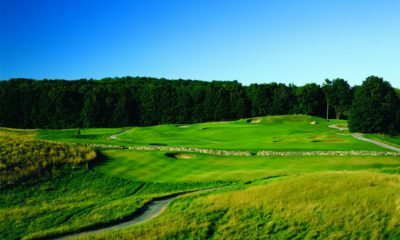 Named after a native yellow and red flower that grows on site, Devil’s Pulpit’s sister course, or “The 'brush” as it is commonly referred to, is as close to an original seaside links golf experience as one can get inland. 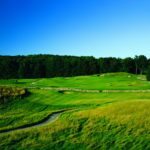 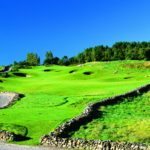 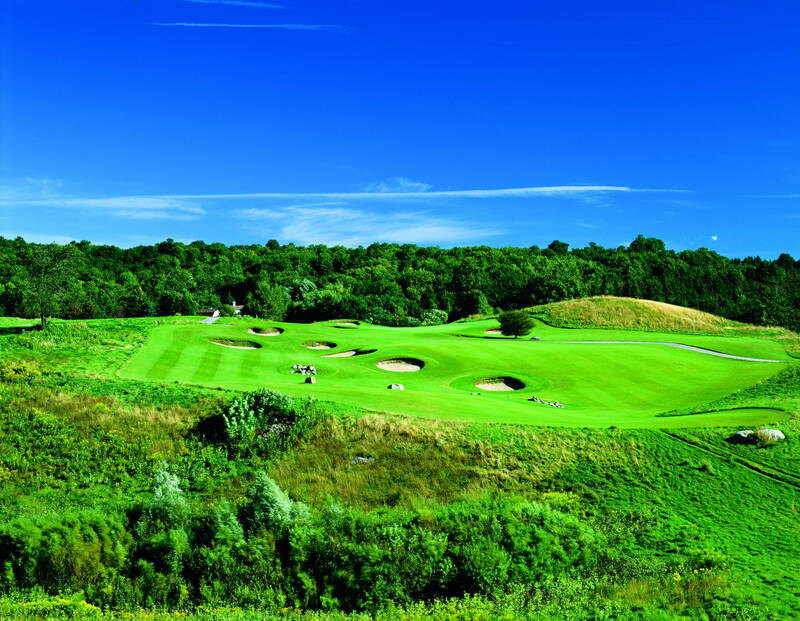 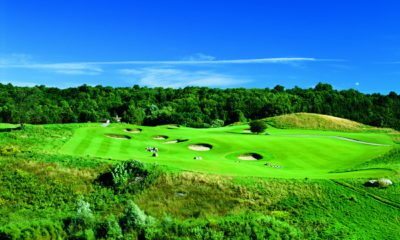 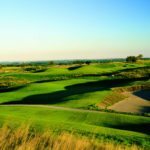 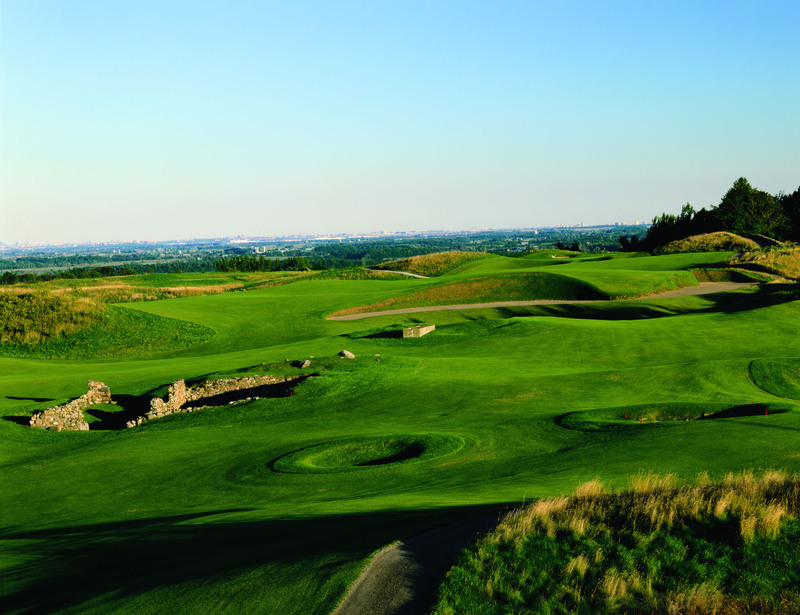 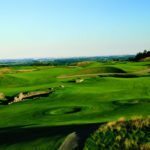 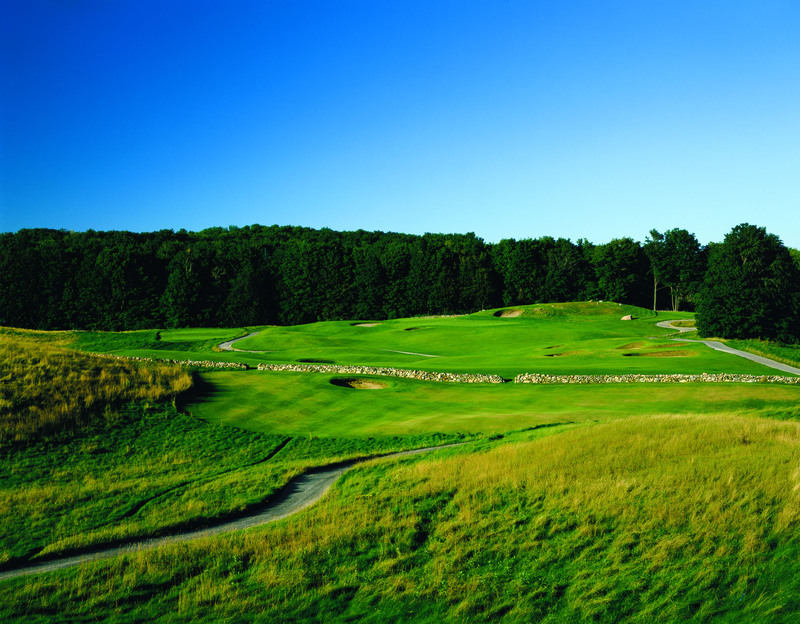 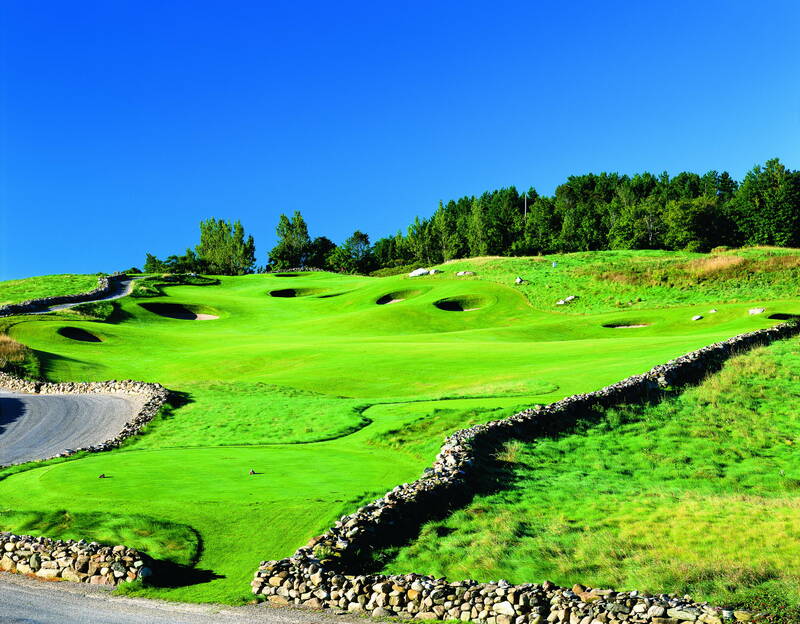 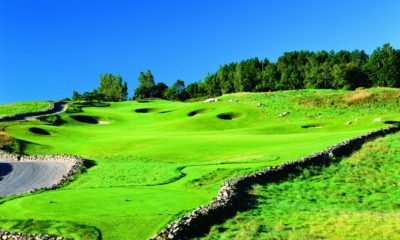 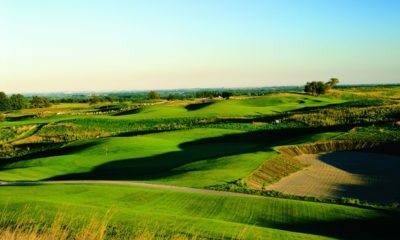 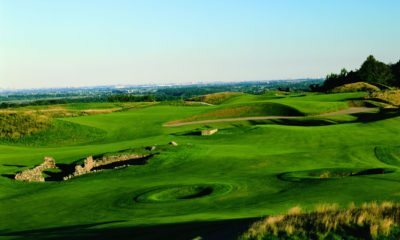 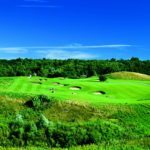 The randomness of the contours was created by glaciers and the ‘lay-of-the-land’ layout, complete with firm and fast fine fescue fairways, hidden hazards, stacked sod-walled bunkers, in-play rock walls and huge sweeping greens all make for a unique North American playing experience. 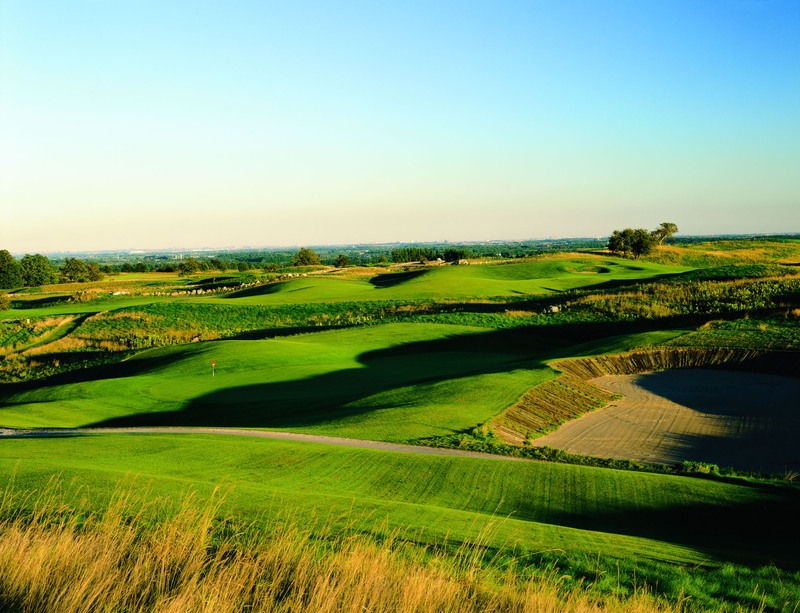 Devil’s Paintbrush truly has the heart and soul of authentic links golf.